The following athletic activities are available during the school year. PLEASE JOIN US FOR THE BASKETBALL AND CHEER BANQUET, Thursday April 25th, 6:00 PM in the Monsignor Weiss Gathering Hall. Invitations were sent via email. Please RSVP by April 15th. Congratulations to all players, cheerleaders and coaches on a terrific season. Go RAMS! 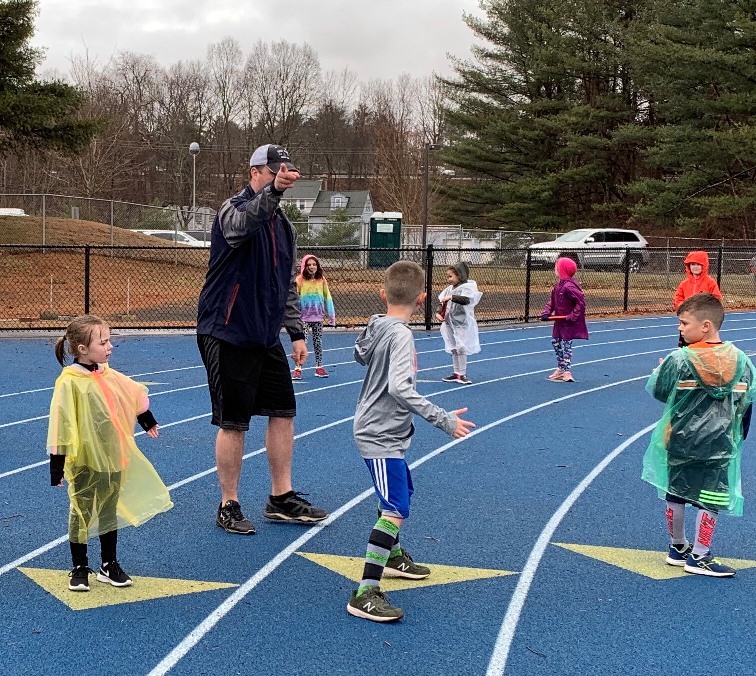 The St. Rose School Spring Track season is underway for students in grades K-8. 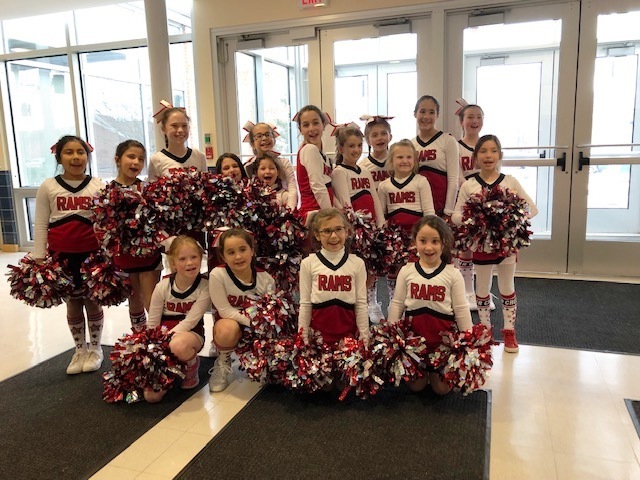 St. Rose School participates in the Danbury Parochial League. Sunday May 5, 2019 -- Immaculate High School -- check in 10:30 a.m.
Sunday May 19, 2019 -- Bethel High School -- checkin 10:30 a.m.
Sunday June 2, 2019 -- Championship Meet at Immaculate High School -- check in 10:30 a.m. Thank you to all of the parent volunteers who are making this season possible. Go RAMS! It is important that all students who intend to try out for and/or play on a team complete the forms below and return them to the main office, attention: Athletic Director, promptly. If you have any questions email athletics@stroseschool.com.